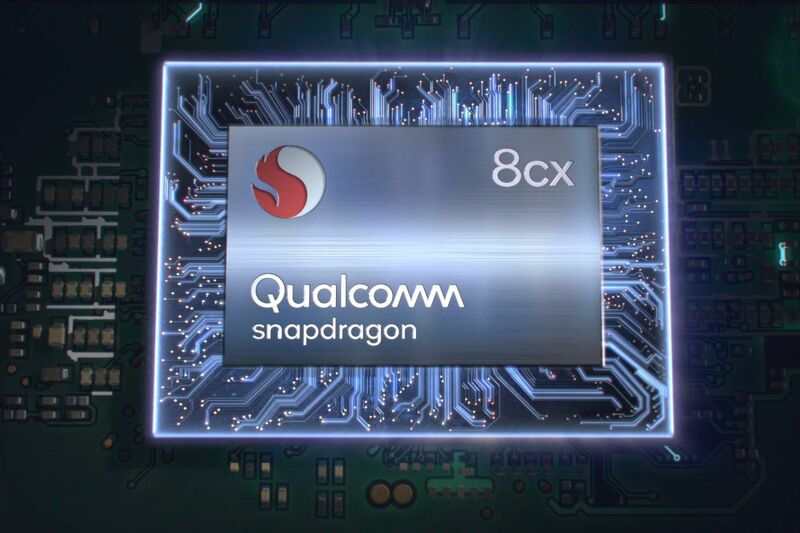 The “X” stands for “extreme.” That’s what Qualcomm’s marketing department wants you to think about the new Snapdragon 8cx. It’s a brand-new processor for always-connected Windows laptops and 2-in-1 convertible PCs, and Qualcomm says it’ll the first 7nm chip for a PC platform, beating Intel to the punch. Qualcomm says it’s the biggest performance leap for a Snapdragon ever, with “amazing battery life,” and the company says it’ll also deliver up to 2Gbps cellular connectivity. We’re learning about it more right now, live from Qualcomm’s Snapdragon Technology Summit in Maui.